For the past three years, sisters Tina Collins and Melissa Thomas, leaders of SU 638, have been enlisting help to spruce up Camp Whippoorwill, which has been in need of major repairs and renovations. Recently, they teamed up with the Rotary Club of Lake Shore who raised and donated $11,000 to help with the renovations. 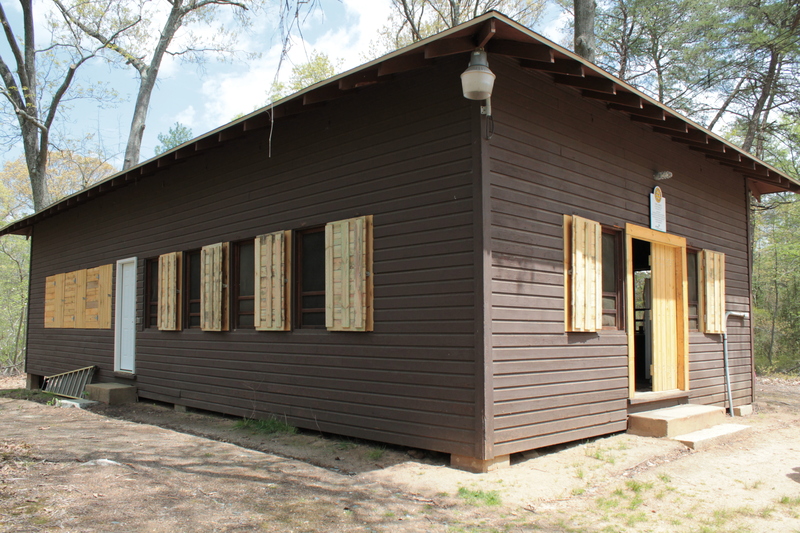 “I have taken a keen interest in Camp Whippoorwill, since it’s located in Pasadena.” John Clark, past-President of Rotary Club of Lake Shore said. GSCM extends a big thanks for their help that resulted in renovating the Lodge.